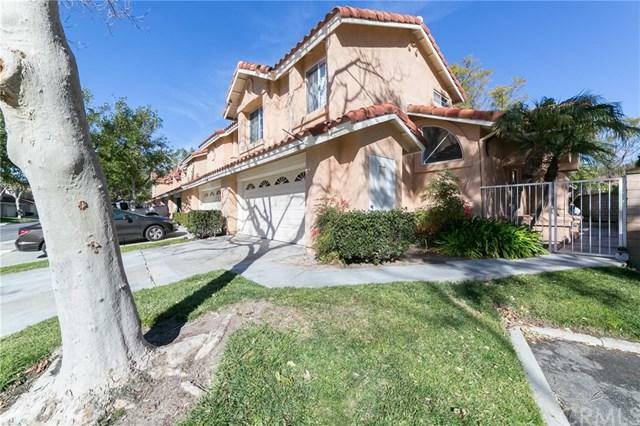 Incredible 4 bedroom townhome in one of the most secluded developments in Orange County. This roomy two story, 4 bedroom, 2.5 bathroom townhome home sits on a corner lot with no one behind you and views of the mountains from your master bedroom. 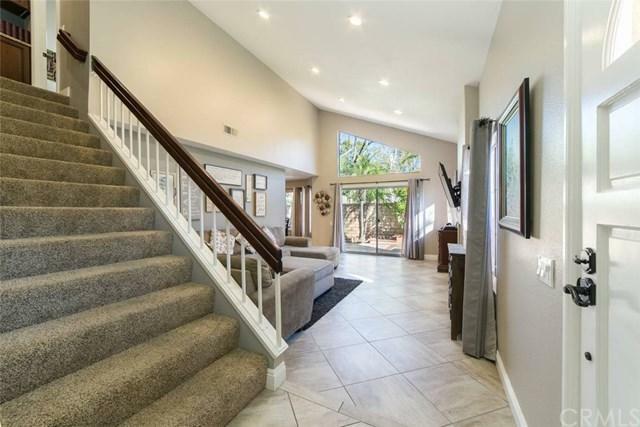 It has had stunning upgrades that include tile flooring down stairs and in all bathrooms. 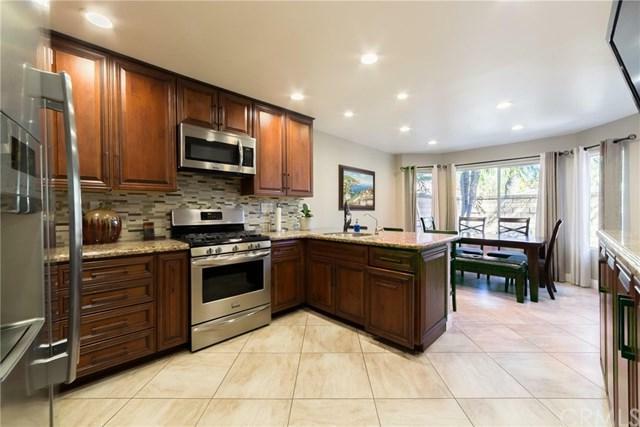 A beautifully renovated open concept kitchen with new cabinets and granite countertops . Bathrooms have all been updated with new tile in bathtubs and granite countertops. Recessed lighting through out, new AC unit put in last summer, and water softener and water filtration system installed. 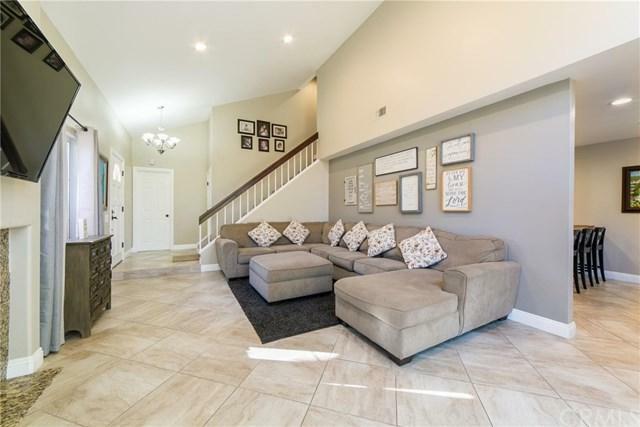 This is a rare and wonderful townhome and won+GGt last long! Downstairs bedroom is not permitted. Sold by Rochelle Chacon of Keller Williams Realty.